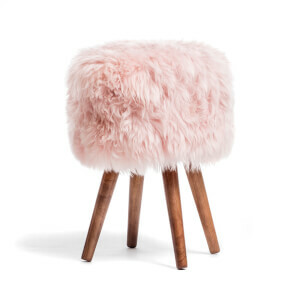 Such a great stool and so fluffy! 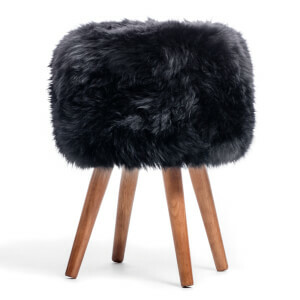 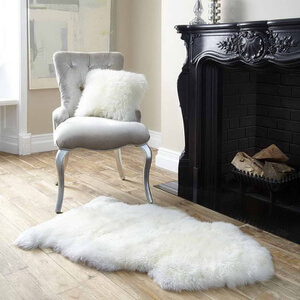 Real sheepskin aswell which is really good and makes it worth the price. 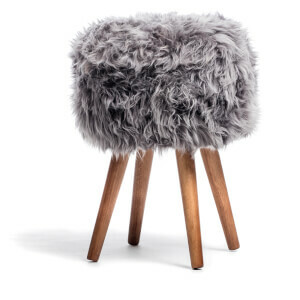 It is very sturdy and is just what I wanted, thank you iwoot!